Need a Big Commerce Design Service? We specialise in assisting small to medium sized businesses across the world with getting started on the excellent Big Commerce platform. Our services include identity design & development, theme setup & full design customisation. Take a look of some of our work and get in touch to find out what we can do for you. We are also a Channel Advisor Preferred partner and have worked on many ecommerce stores. If you would like to discuss how Web Legs can provide Big Commerce design and setup, please get in touch with us. 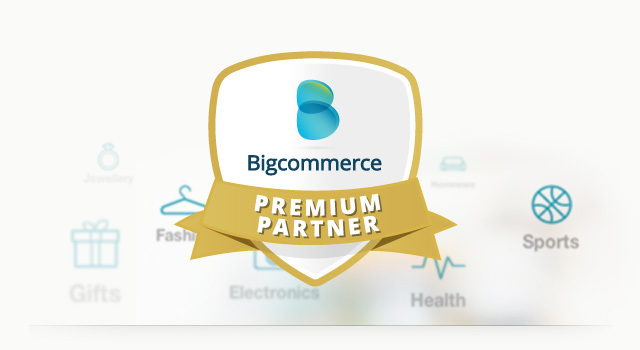 We will provide you with expert help to make the most out of your Big Commerce store.